Tings Kathmandu The best hotel location in Kathmandu The Best Restaurant in Kathmandu right now is…. Most travelers find the food in Kathmandu good. But if you are looking for haute de cuisine things are a little different. All of the so called fine dining restaurants have one thing in common. Instead of refining and/or inventing dishes/menus based of what’s available on the market they try to make international classics (mostly French and Italian) with local substitutes because the original ingredients aren’t available…And that never works. Why have creme brullee on the menu when the cream you get here in Nepal is useless? But we are not an expensive restaurant and we do not pretend to be a French Bistrot. We use whatever we have learned to cook on what we can get… and that ca sometimes be a little difficult. Especially if you want to have non veg…. When it comes to getting meat for meat dishes there are two alternatives. The first one is in my opinion non existing. Most of the frozen products you get here is not good enough. – so except from an occasional sausages we never use it. But my friend Walter who owns Mito Mito in Jamshikel knows! The other day we had dinner in his lovely garden and ordered his his Schwein Axle. And it took us by surprise! It is the best dish you can get in Kathmandu these days… The meat, the mixed salad, the mustard, horseradish paste, the sauce… everything exceeded our expectations. Actually both the food and the ambience exceeds all the restaurants we have visited in the more than three years we have lived in Nepal (and that’s a lot). Do like Walter – instead of trying to do the fancy food from the magazines/cook books/TV, do what you are good at based on whats available outside your door. If you haven’t tried Walter’s Mito Mito yet – DO IT! 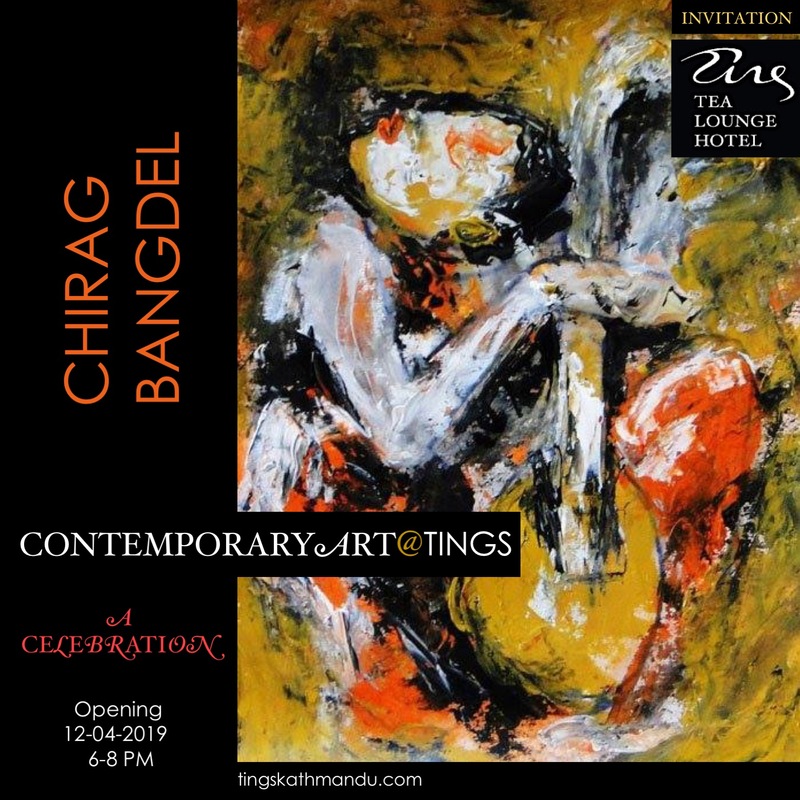 Posted in MishmashTagged Annette Tingstrup, Jahmshikel, Kathmandu, Lazimpath, Mito Mito, Nepal, Patan, Thomas Tingstrup, Tings Lounge Hotel, Tings Tea Lounge, Walter'sBookmark the permalink. Just got our best review on TripAdvisor ever: TERRIBLE!